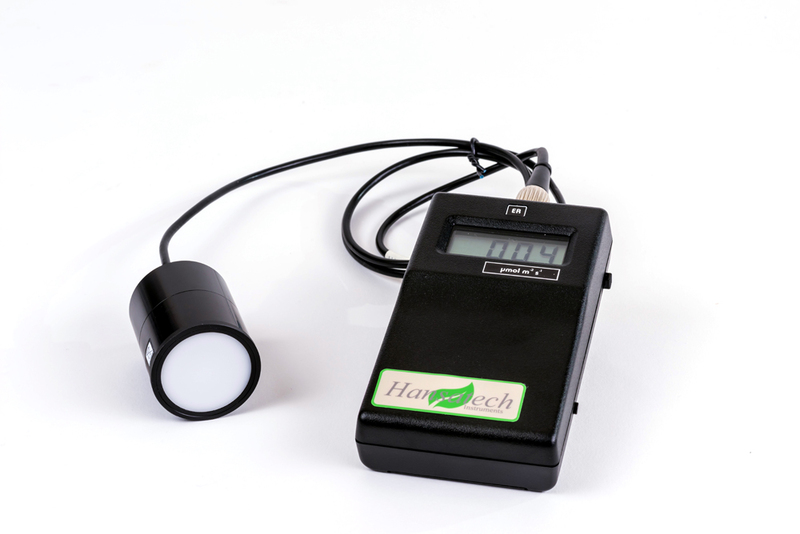 Compatible for use with DW3, LD1/2 & LD2/3 electrode chambers as a light source calibration tool. 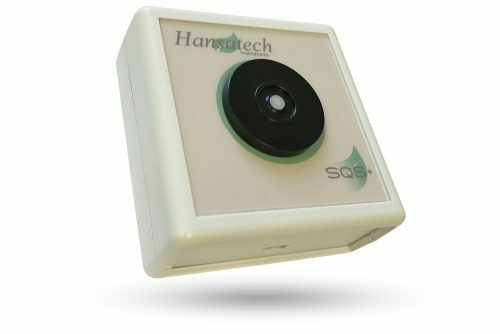 The QSRED quantum sensor consists of a handheld display unit and matched cosine corrected sensor head containing a special high-grade photocell filtered for the 550nm – 750nm waveband. The μmol m-2 s-1 value from the sensor is displayed on the LCD display. 3 measurement ranges allow maximum sensitivity from 0 μmol m-2 s-1 – 2,000 μmol m-2 s-1. 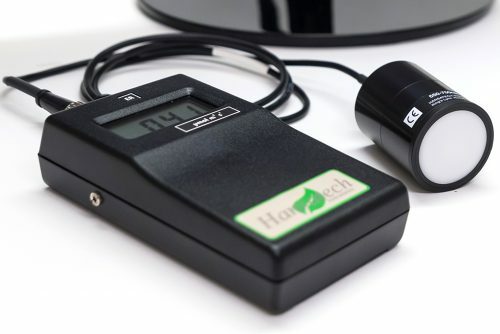 QSRED is supplied with the Leaflab 2+ system to assist with effective calibration of the LH36/2R light source. 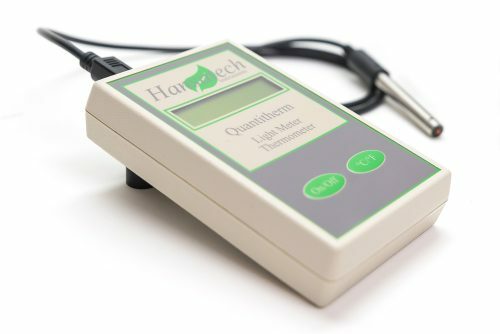 Each unit is supplied with an individual certificate showing that system calibration has been carried out against a National Physical Laboratory (NPL) calibrated reference lamp.